Discussion in 'General Discussion' started by Biloutte91, Jan 22, 2019.
is this ? Community based building ??? I am only here and nowhere else. Wowwie, Isil Rilma, Golden Awaken and 1 other person like this. It's so ugly I'm glad I don't have Instagram/Facebook. Lady Serina and Frejya like this. Sooo ... what I understand is that "community" obviously translates into "priority on social mass media" in Inno's dictionary ... Any surprise ? Not really. Koochulu, Indianaking, SoggyShorts and 2 others like this. 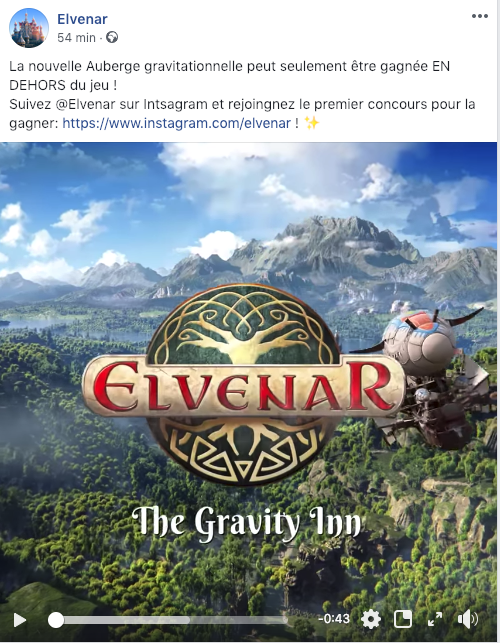 Actually, I would like to have the building; unfortunately, if I join Instagram I would only get "a chance" to get the building. I think I know how that would go. Koochulu, Indianaking and SoggyShorts like this. Announcment by starting game. But only on Instagram. I am not with any kind of "social media", because these channals are not very "social". If Inno goes on with only having chances on social media, maybe I do not want the game anymore. SoggyShorts and Indianaking like this. 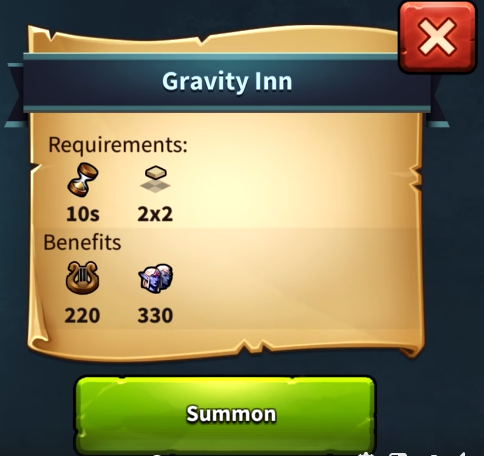 The Gravity Inn is the Community Building we voted on a while back. It was stated then that it would be available through contests outside of the game. 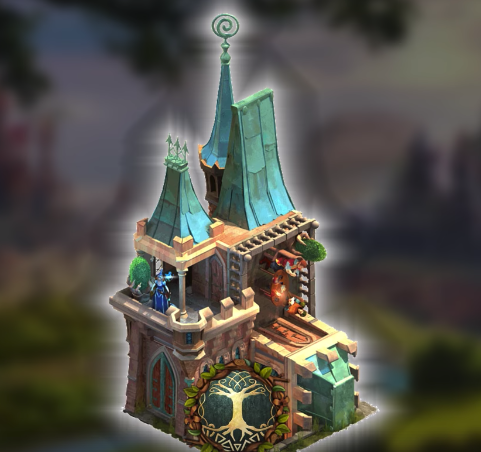 There will be other contests, other chances, to obtain this building. PrimroseSylvia, SoggyShorts and Scoobydoo like this. I dont like and I wont join whether Instagram nor other social media. 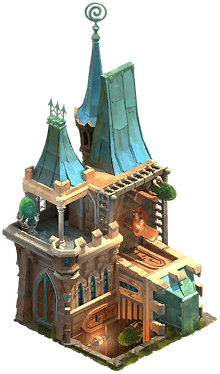 Why we are forced to join social media to get buildings for this game? that's a horrible idea. Ainor and SoggyShorts like this.